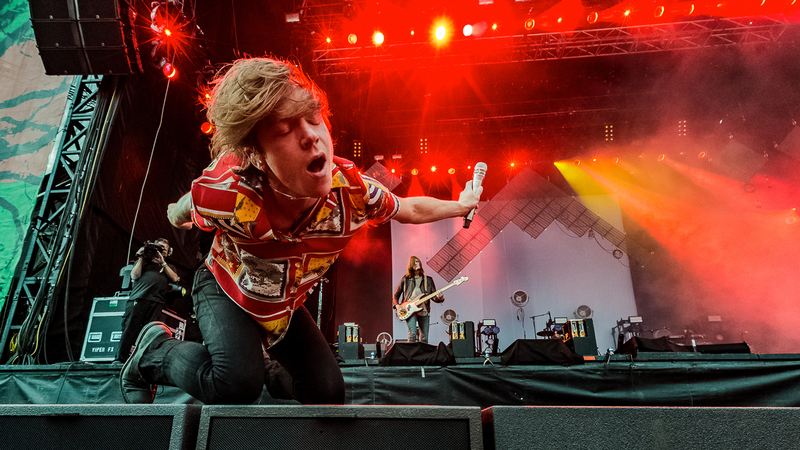 The Chainsmokers are on fire and Cage The Elephant rules. 10. Fans running across the park to catch Pete Yorn’s set. 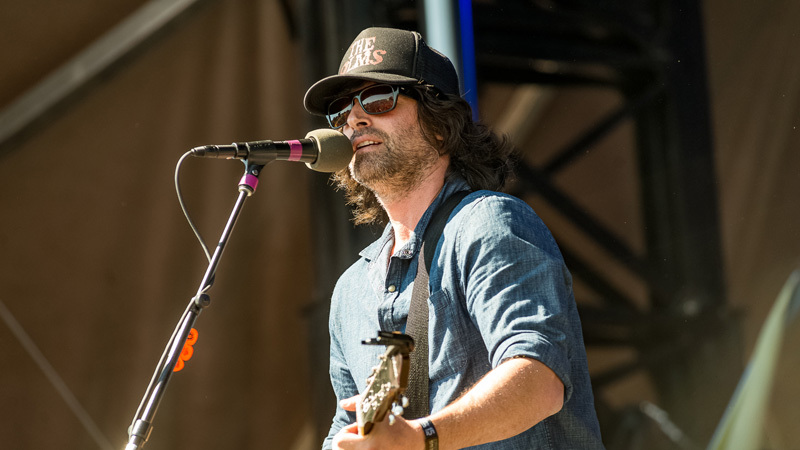 The minute Pete Yorn began singing, fans across the entire park started to run. Opening with Morrissey's classic tune, “Suedehead”, it was obvious that his captivating voice caught the attention of every fan at the festival. 9. LL Cool J’s jam session. This was a gift to hip-hop fans worldwide. With hit after hit from his extensive catalog of No. 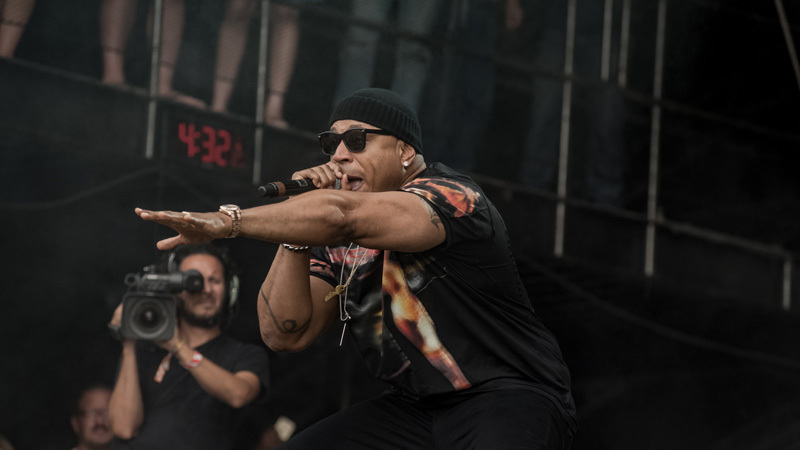 1's, LL Cool J proved that he’s still as fierce as ever 30 years later. 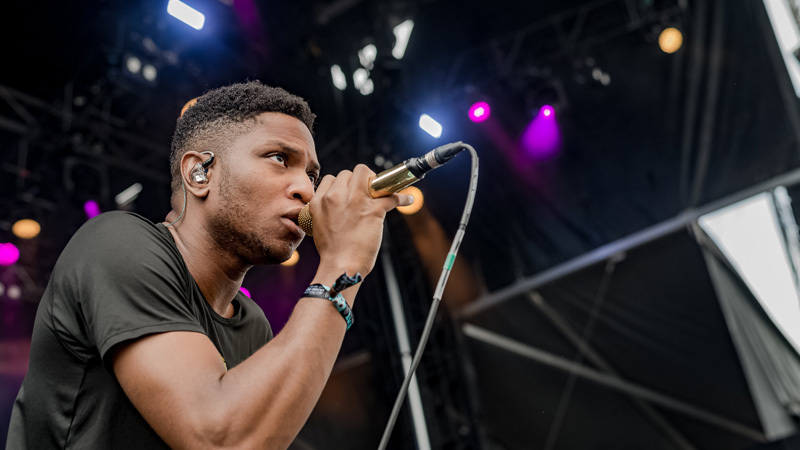 Neo-soul artist Gallant was a surprise treat, and should be a must-see in everyone’s weekend two at ACL. He’s graduating from the small Homeaway stage in weekend one to the monster Honda stage in weekend two. He is a breath of fresh air in the music world. 7. Kendrick Lamar bringing out Schoolboy Q. A Kendrick Lamar and Schoolboy Q collaboration was expected, but still managed to surprise us when it actually happened. 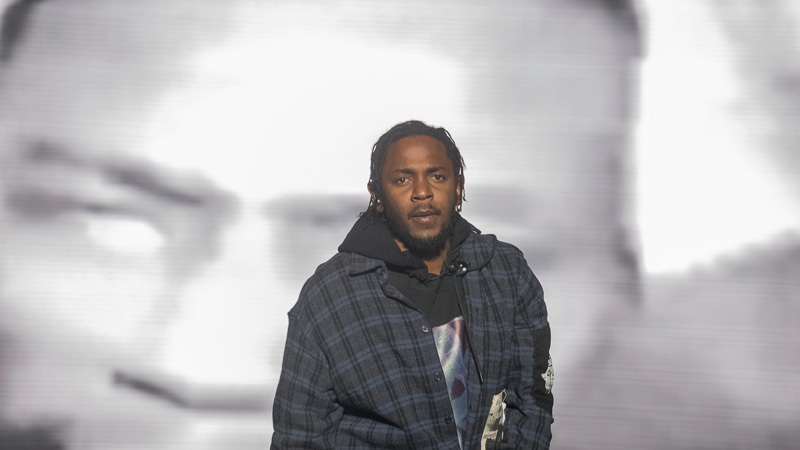 Kendrick Lamar had the crowd rocking from beginning to end with a mix of his first major release Section .80 and his newest album, To Pimp A Butterfly. Both Lamar and Schoolboy Q were performing at such an energetic level that the ACL crowd agreed it was one of the best acts. 6. Wild Child’s meaningful display. 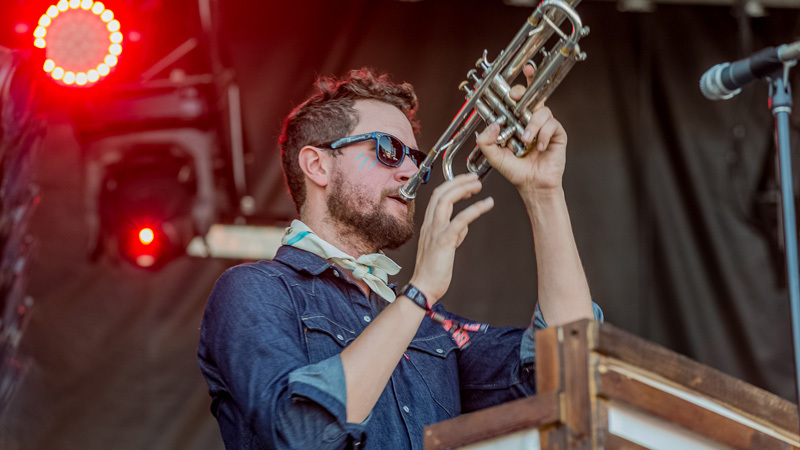 Wild Child played to their hometown crowd, which made their appearance more heartfelt than ever before. The crowd knew every word to every song, making for one huge campfire sing-along moment. 5. 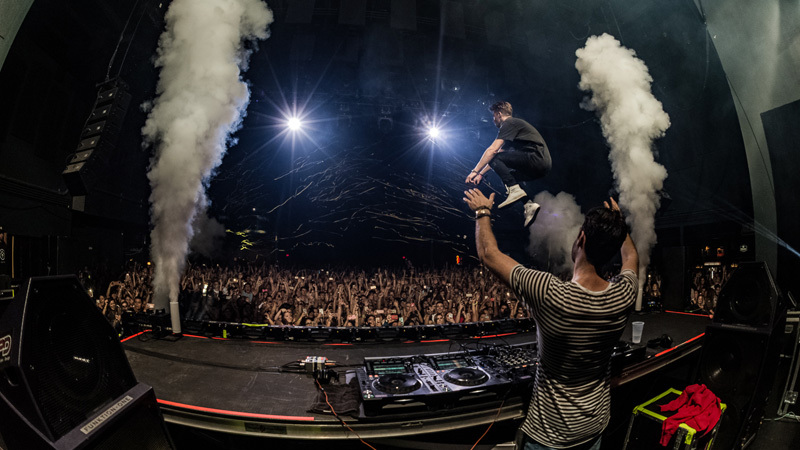 The Chainsmokers performing all their hits. The Chainsmokers performed their collaborations with Halsey, Daya, Rozes and more. There’s no doubt that the duo is one of the hottest acts out there right now, and now we know why. 4. 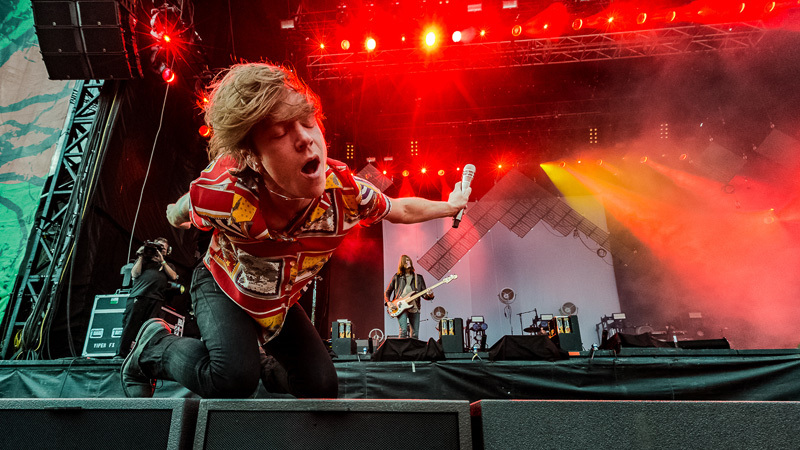 Cage the Elephant's lovefest with their fans. This performance was amazing from start to finish. The crowd embraced the band and their music and the band embraced them in return. This was your classic concert lovefest. 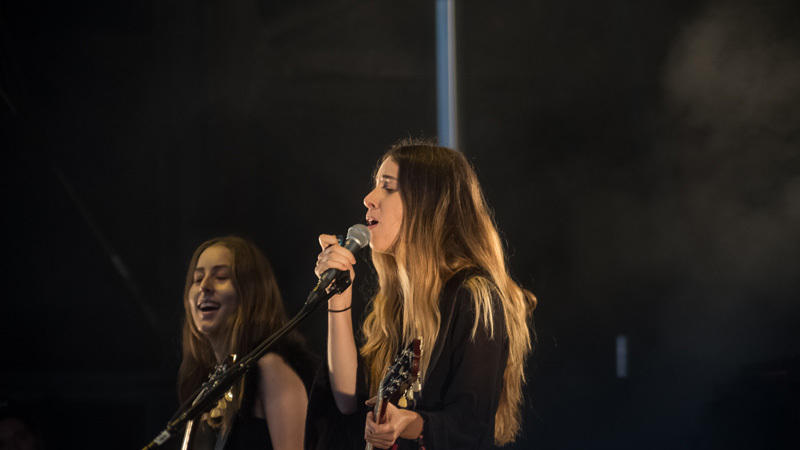 Este Haim cried as she told a story about how much Austin means to her. The singer recalled a story in 2012, when the band applied to perform at SXSW and was denied, but went anyway and scored a record deal. Their voices and their honesty united the crowd for this beautiful moment. There’s one thing all of us can agree on—Paul Janeway is the real deal. 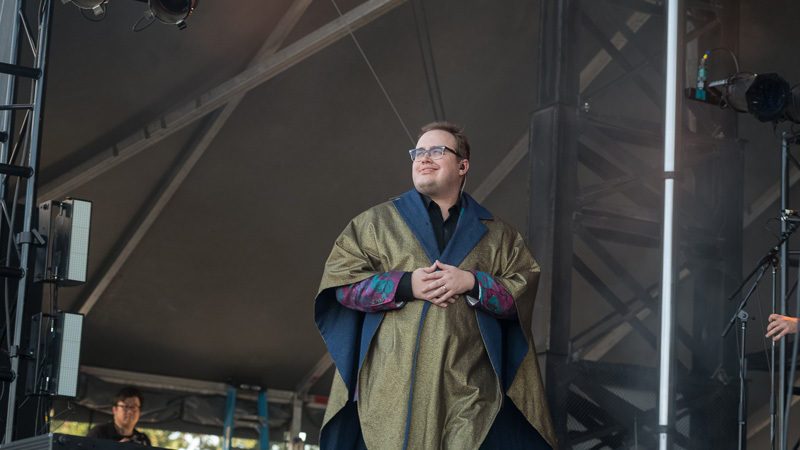 St. Paul and the Broken Bones is proof that greatness comes in all shapes. Paul Janeway’s charisma, stage presence, and over-the-top theatrics, coupled with a little blue-eyed soul, won over the crowd of thousands of people. 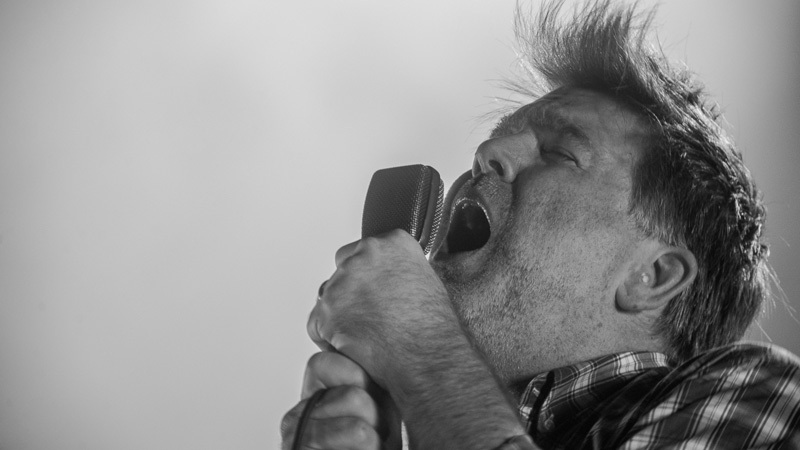 There’s something euphoric about an LCD Soundsystem set that can’t be felt anywhere else. This performance was the perfect crescendo to an already musically packed weekend. We think this band should close out every festival from here until the end of time.